Located in Central Florida, Orlando Backline Instrument Rentals provides the highest quality performance brand named impeccably maintained gear available. When you hire our production services, you can be confident that your event will be the best it can be. We offer honest advice, and competitive pricing coupled with personal, hands-on attention to each client and every order. From on-time delivery, load-in, set up, soundcheck and load-out it is evident that Orlando Backline is determined to provide a world-class rental experience. Whether you are hosting a small indoor event or a large outdoor festival, Orlando Backline always delivers superb quality to your stage! 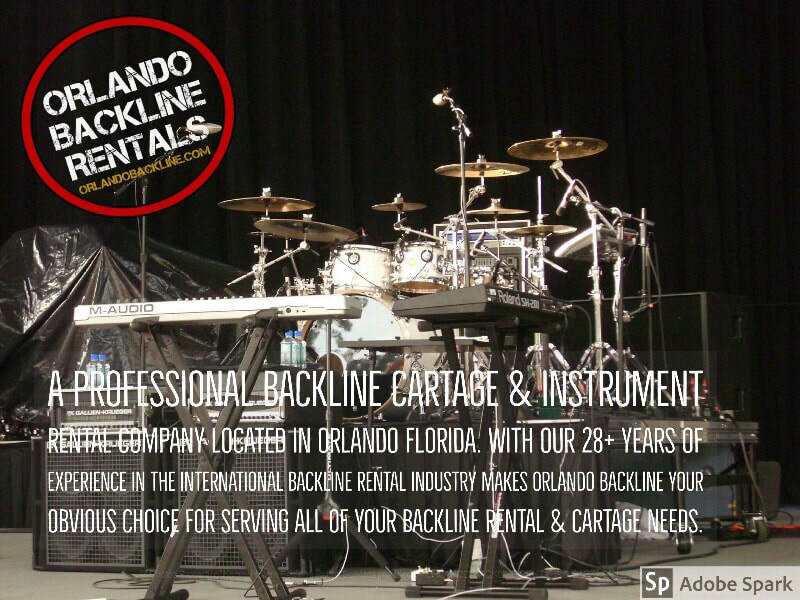 Since 1989 Orlando Backline Instrument ​Rentals specializes in the rental of Drums, Guitars, Keyboards, Amps, wireless microphones, wireless in-ear, meeting room audio. Backline instruments range from full drum kits, grand piano, acoustic or electric guitars, and keyboards for concerts, corporate events, sporting events, and other shows, Full Drum Kit Selections from Drum Workshop, Yamaha, D-Drum, Mapex, Ludwig, etc., Guitars, Guitar Amplifiers, and Guitar Cabinets from Fender, Mesa Boogie, Marshall, etc., Bass Guitars, Bass Amplifiers, and Bass Cabinets from Rickenbacker, SWR, Markbass, Gallien-Krueger, etc., Keyboards and Synthesizers, including Vintage Organs from Yamaha, Korg, Hammond, etc., Percussion Instruments including Djembes, Congas, Bongos, Cajon, DJ Mixers and Turntables from Pioneer, Technics, Rane, etc., Orchestra Instruments including Upright Basses and Cellos and much much more! Dale Earnhardt Memorial Concert 2003 - Daytona International Speedway! A tribute concert to the much beloved NASCAR driver Dale Earnhardt. 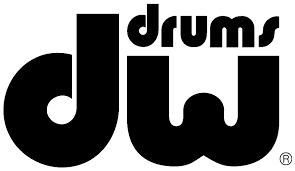 Bands scheduled to perform include: Alabama, Sheryl Crow, Kenny Chesney, Goo Goo Dolls, Brooks and Dunn, Hootie and the Blowfish, and Delbert McClinton. Concert is a benefit for the Dale Earnhardt Foundation.